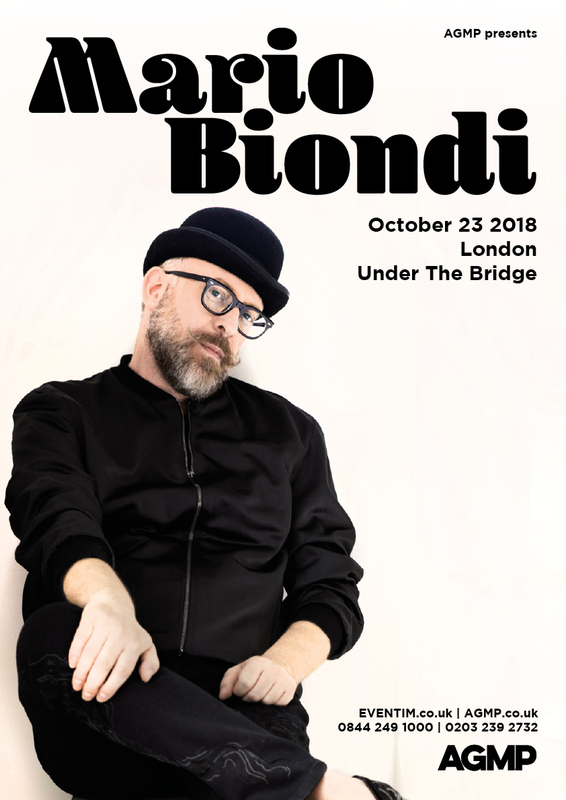 Mario Biondi first came to international prominence in 2006 with the release of his, now classic, debut single “This is what you are”. In 2010, Mario Biondi dueted with Chaka Khan on a version of Boz Scaggs’ “Lowdown” with Incognito. The latest Mario Biondi album “Brasil” is arguably the finest release from Italy’s premier Soul singer. We are from Germany und would really like to see and listen to Mario Biondi. Now the question: we are accompanied by our 14y old son. Is he allowed to attend the concert? Yes, 14 years old accompanied by an adult is fine. What time will he be on stage tomorrow night as we may arrive a little late ?? ?